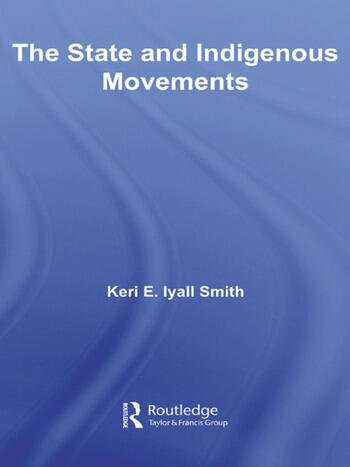 Keri Iyall Smith is assistant professor of Sociology at Stonehill College in Easton, MA. She teaches courses on globalization, indigenous peoples, and sociological theory. She has published articles on hybridity and world society, human rights, and teaching sociology. She is co-editor, with Judith R. Blau, of Public Sociologies Reader.